Director Bryan Singer has revealed details of Hugh Jackman’s cameo in ‘X-Men: Apocalypse’ - the star’s final appearance in a mainline X-Men film before his farewell to the character in 2017’s solo spin-off. Singer also revealed that he stepped in front of the camera to partake in the scene, in a special moment between the pair - whose working relationship began with 2000’s original 'X-Men’. 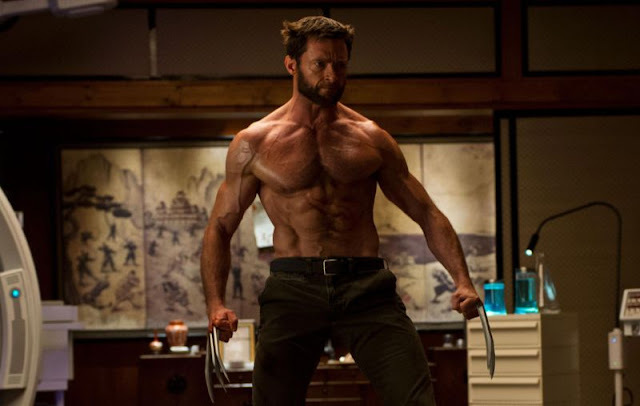 The scene in question depicts Jackman as Wolverine in his feral Weapon X guise, inside the facility that grafted indestructible adamantium to his skeleton. Wiped of memories and incredibly pissed off, Weapon X is inadvertently let loose by newbie mutant heroes Jean Grey, Nightcrawler and Cyclops. Wolverine then takes his rage out on dozens of security guards in a brutal and bloody scene.